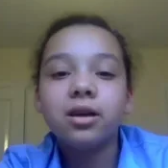 Speech To Spelling Code – If your child can speak, they can learn to read and spell. 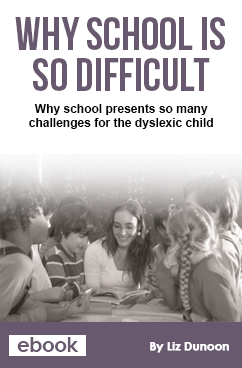 The number one reason why school methods to help children with learning difficulties don’t work and what we found to be the key for our children. How one simple strategy will increase your child’s reading ability in a matter of weeks and get them reading for fun everyday. How to supercharge your child’s self-confidence in just ten minutes a day, so they actually enjoy going to school without the stress and anxiety. Helping your child or student to learn how to read and spell regardless of their learning preference is our goal in life. I love all of it. I love how I can watch the videos and learn from it. I’m a visual learner. I basically just love my new confidence and brightness. It’s the best! I just want to show anybody that I know who’s got dyslexia to get it. I’ve told many people at my school. 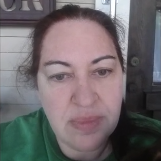 I found Liz’s webinar and once I saw the webinar, I realized that this is my child. This is how my child learns. She has always been a sight reader. Maybe if she sight reads like Liz is saying, she might actually do better. Within the first week, wow! What an improvement. She is taking a grammar test and telling me to hush and leave her alone because she wants to finish her test. We currently have a global study of over 400 students who are currently using the SpeechToSpellingCode. We look forward to bringing you the results later in 2019. If you would like to know more about the Speech to Spelling Code™ and how it could help your child, you can register here to watch the webinar later this week. A webinar is a web class that you can watch online from anywhere in the world. Once you register you will be sent a link to join the webinar at the time of your choice. 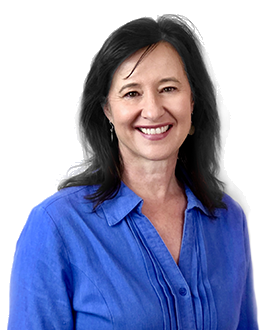 Liz Dunoon has dedicated her life to helping children with school learning difficulties to catch up at school with their reading and spelling and reach their true potential in life. 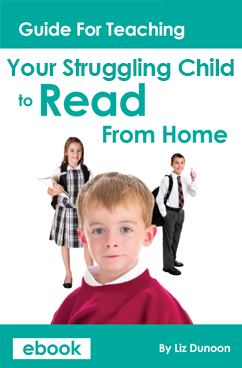 This easy to read, easy to understand eBook explains the teaching of reading simply. Learning to read is the same sequential process for all children. 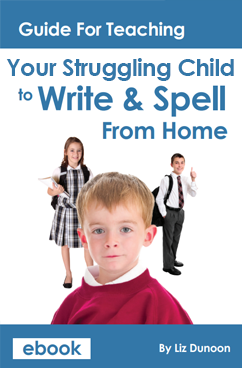 This easy to read, easy to understand eBook explains the teaching of Writing and Spelling simply. 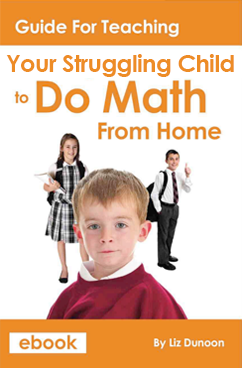 This easy to read, easy to understand eBook explains the teaching of Math simply. Learning math follows the same sequential numerical process for all children. 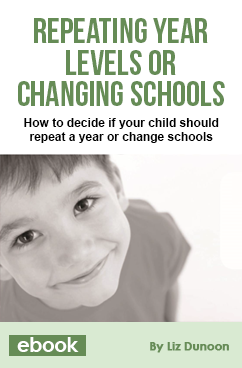 This eBook will help you to change your child’s life. 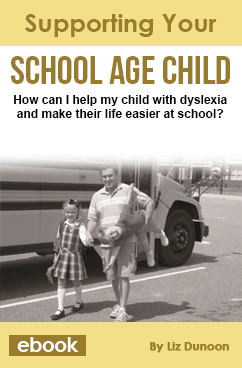 It will give you a plan and numerous strategies to make your child’s school day easier and more enjoyable. This free eBook is dedicated entirely to explaining the process of repeating a year or ‘staying down’ as some people will call it. 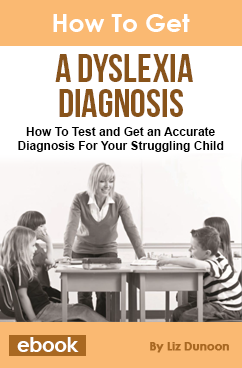 This eBook shows you the process of getting an accurate diagnosis for your child, who is qualified to test for dyslexia and how to explain the assessment to your child. 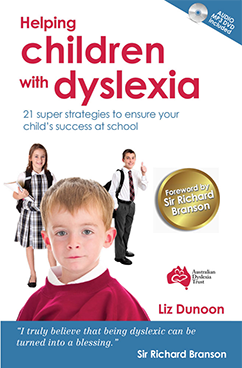 This eBook explains these concepts in detail whilst also focusing on fabulous school failures. Individuals, who didn’t do well at school, but went on to achieve great life happiness and career success.